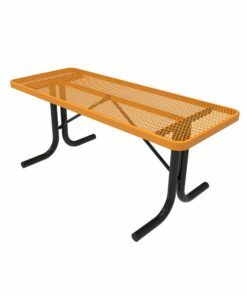 Ships Fast in 1-3 Days! 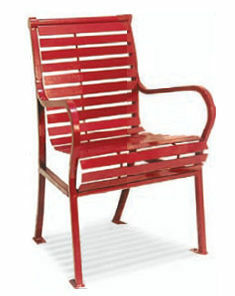 Laura from Omaha, mike from Saint Louis & 57 others bought this item recently. 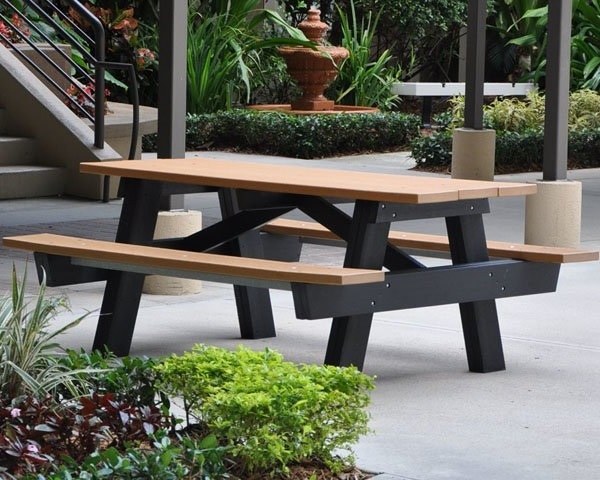 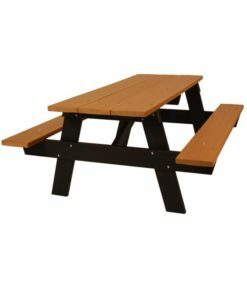 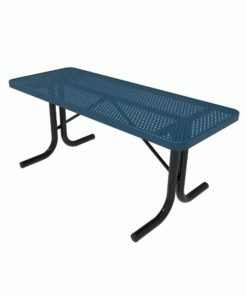 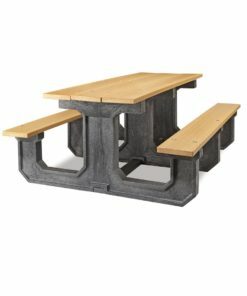 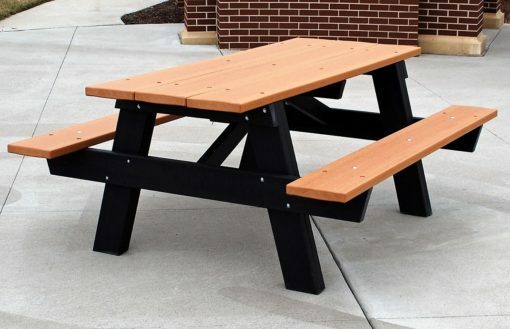 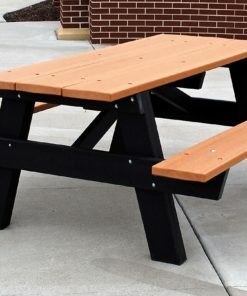 This plastic picnic table is made from 100% recycled material. 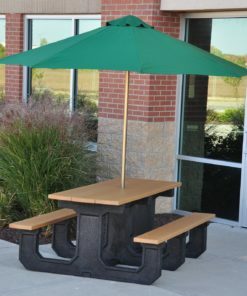 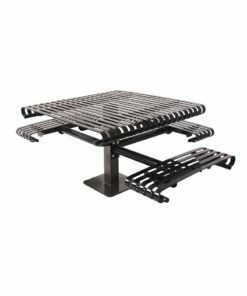 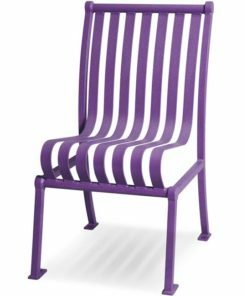 It is extremely durable and will with stand extreme weather conditions. 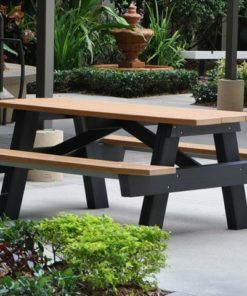 It is available in 6ft and 8ft lengths.You can choose the color - green, cedar, or gray to suit your unique space perfectly!